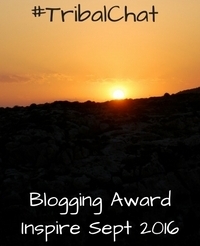 Nominations have now opened for this year’s Brilliance in Blogging (BiBs) awards. 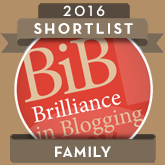 A couple of years ago, my blog was shortlisted in the Family category of the BiBs. It’s always nice to be recognised for something that I put a lot of work and effort in to. 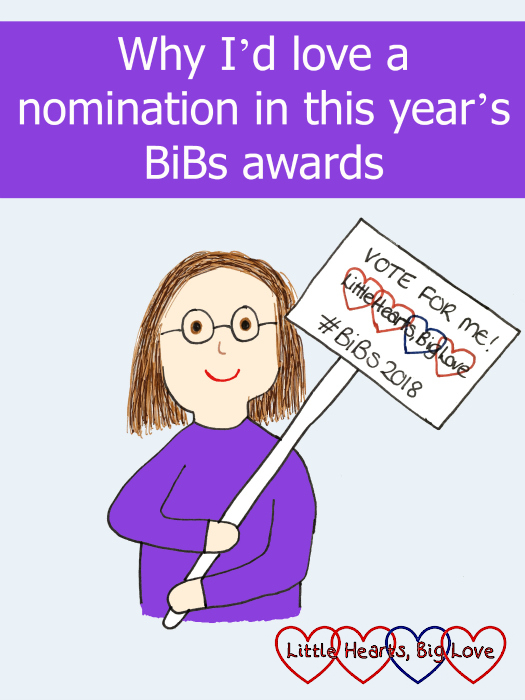 If you enjoy reading my posts or find them thought-provoking, then I’d love it if you would consider nominating me for a BiBs award. The Inspire category is for those bloggers whose content and voice encourages those around them. 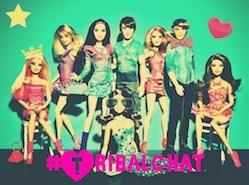 They may blog about charitable causes, personal challenges or just rising to the demands of daily life. My posts about raising awareness of congenital heart defects, those sharing the realities of life as a heart family and now as a bereaved family fit best into this category. This category is for blogs that share the challenges of parenting as well as celebrating the little everyday moments of family life. As my blog is very much about sharing our everyday moments, this is also a category which fits well with many of my posts. For the last few years, I have shared the reality of our life as a heart family. I have captured the everyday moments while also trying to raise awareness of congenital heart defects. One of the many things that I was sad about when Jessica died was that our story was no longer one that would bring hope to other heart families. A very wise lady reminded me of the importance of continuing to share our story. 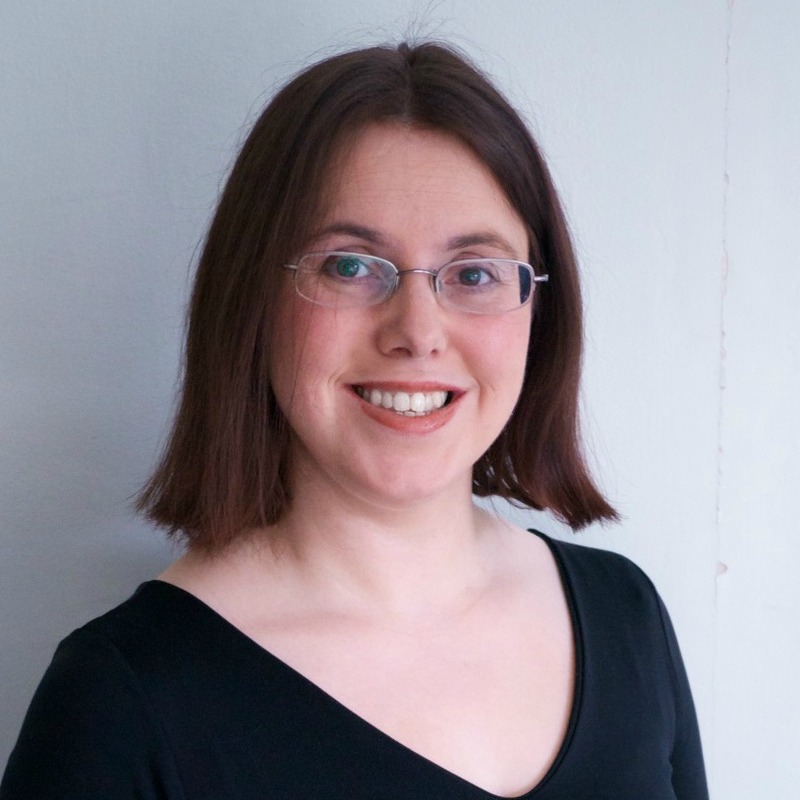 She told me that while my audience may change, my voice as a bereaved parent was just as important. There are a few reasons why I blog. One of them is to capture the little moments of life as a family. I was always aware that our time with Jessica could be short. Life with Jessica taught me to live in the moment and enjoy it. I am so thankful that so many of those moments were captured on my blog. It makes re-living all those beautiful memories a little easier. I also share our story to raise awareness and to help others in similar situations feel less alone. One of the things that I have found hard is being pregnant with my third child having lost Jessica midway through this pregnancy. Searching online for similar stories has mostly drawn a blank. Grief can be incredibly lonely and much more so when you can’t find any similar stories. Since sharing my experience I have been in contact with another mum who has had a similar experience. Whilst I wish that neither of us had experienced this, it does help hugely to feel that there is someone else who understands. Sharing my story hopefully helps others to know this too. Thirdly, I find blogging incredibly cathartic. It helps me process my thoughts and feelings and has made some of the dark moments of grief a little easier to bear. Finally, I write because Jessica inspired me, and continues to inspire me. She taught me so much in her short life. She was a little ray of sunshine – full of joy and everyone who knew her was happier for having done so. A couple of years ago, I embarked upon a daily gratitude project – sharing one thing each day that I was thankful for. I have continued to look for those moments in the days since Jessica died. Finding gratitude in my grief has been incredibly hard at times but doing so has helped me too. 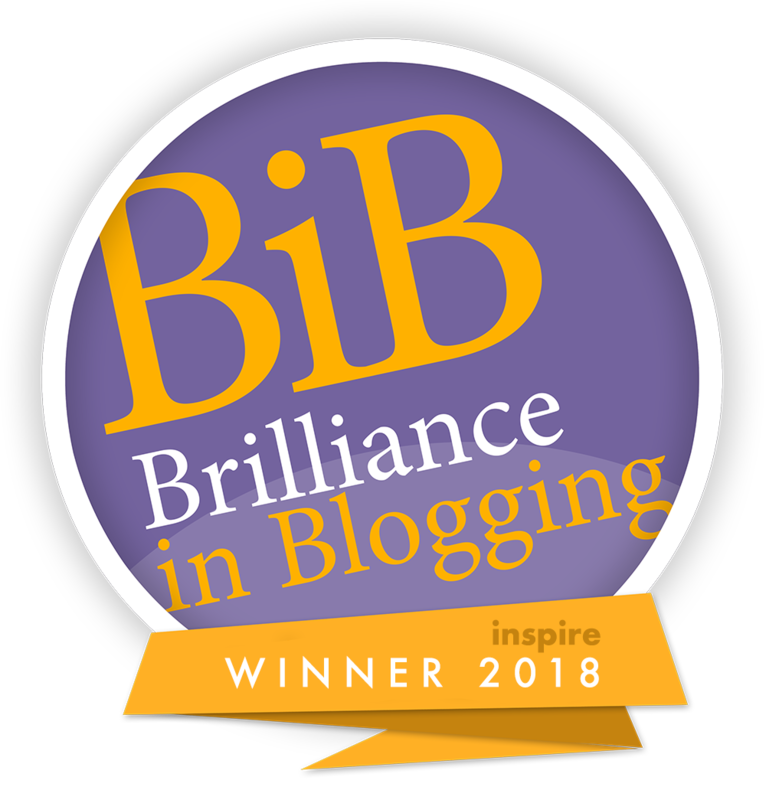 Then you just need to give a reason why you think my blog is worthy of the award and a link to one of my posts that you’ve particularly enjoyed or found especially thought-provoking. Voting is open until 23:59 on 31st August and the shortlist will be announced on 7 September. Thanks for the reminder, I’m going to nominate you for the inspire category because Jessica was such an inspiration and you and the rest of her family are continuing to inspire us all. Best of luck Louise, you really do deserve it more than anyone.